Have I got the perfect opportunity for you!! 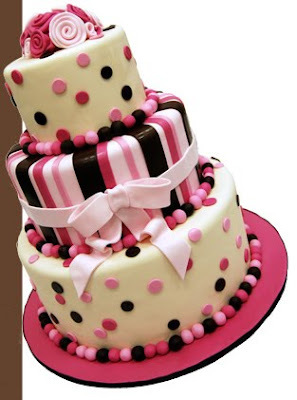 Pink Cake Box (fabulous makers of all things cake) are hosting a raffle for a free cake. All proceeds from the raffle will benefit the American Cancer Society Making Strides Against Breast Cancer Walk. For more info on the raffle, go here. To enter to win your FREE cake, go here. Supporting a great cause and possibly winning an AMAZING free cake. An opportunity not to be missed.